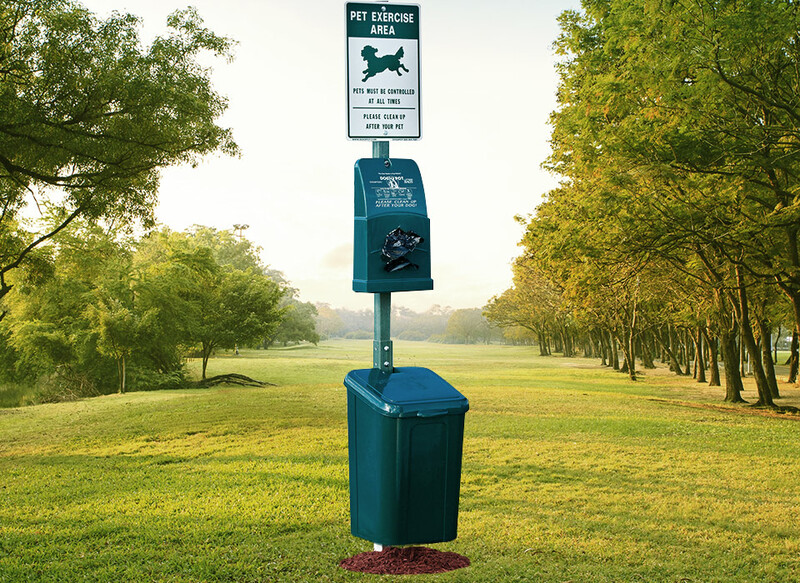 Posted in DOGIPOT Pet Stations. 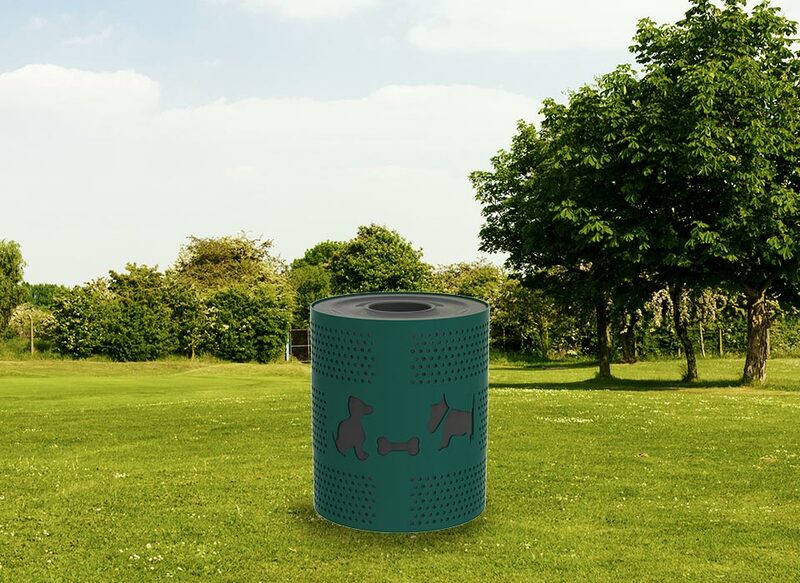 Tagged as all-in-one, aluminum, dog waste bag dispenser, doggie bag dispenser, header pack, header pak, litter bag dispenser, pet station, pet waste bag dispenser, pet waste management, sign, steel, trash can, trash receptacle, waste management, waste receptacle. 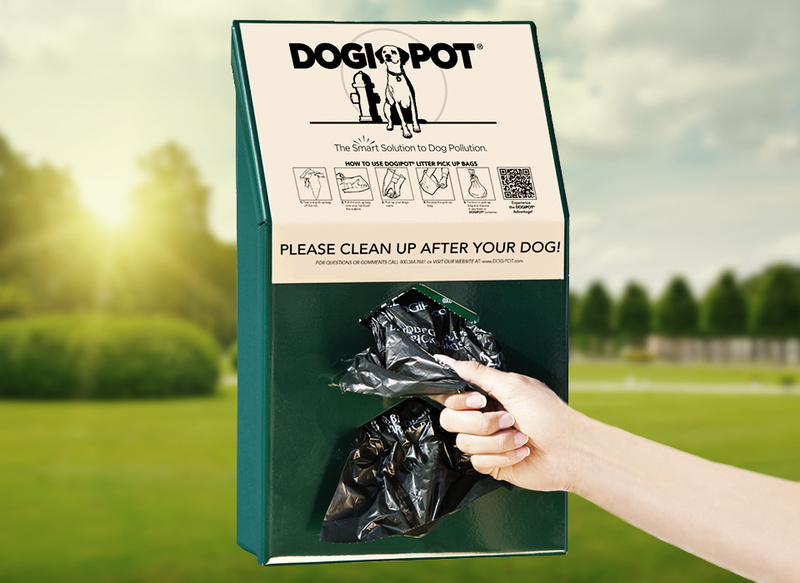 Protect your yard, apartment complex, park, campgrounds, pet relief areas and more from dangerous dog waste with DOGIPOT® Header Pak Pet Station. 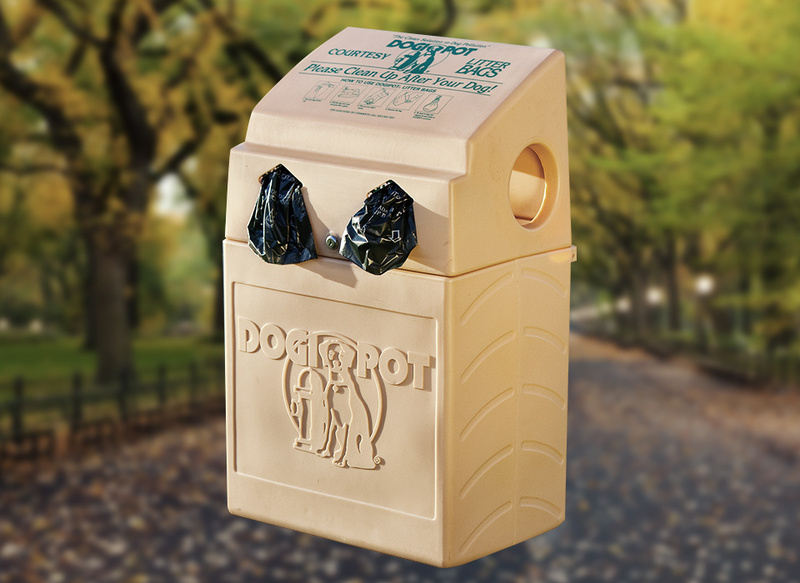 Built from sturdy aluminum and steel, DOGIPOT® pet waste stations are made to weather all kinds of climate conditions while making it simple for dog owners to clean up after their dogs. 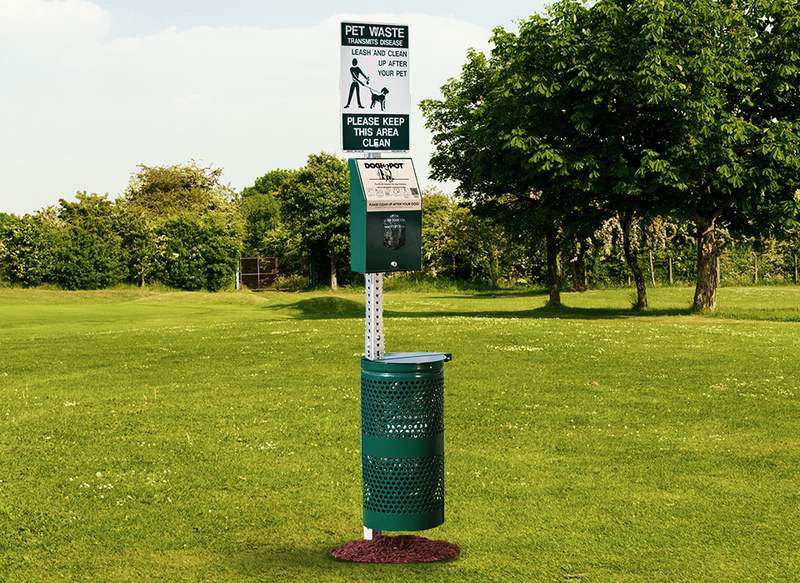 Combining a trash receptacle, dog bag dispenser, SMART Litter Pick Up Bags and clear signage, this is the ultimate solution for your pet waste management needs.